Pinch analysis is a methodology for minimizing energy consumption of chemical processes by calculating thermodynamically feasible energy targets (or minimum energy consumption) and achieving them by optimizing heat recovery systems, energy supply methods and process operating conditions. It is also referred to as process integration, heat integration, energy integration or pinch technology. Pinch analysis is a tool for process integration. 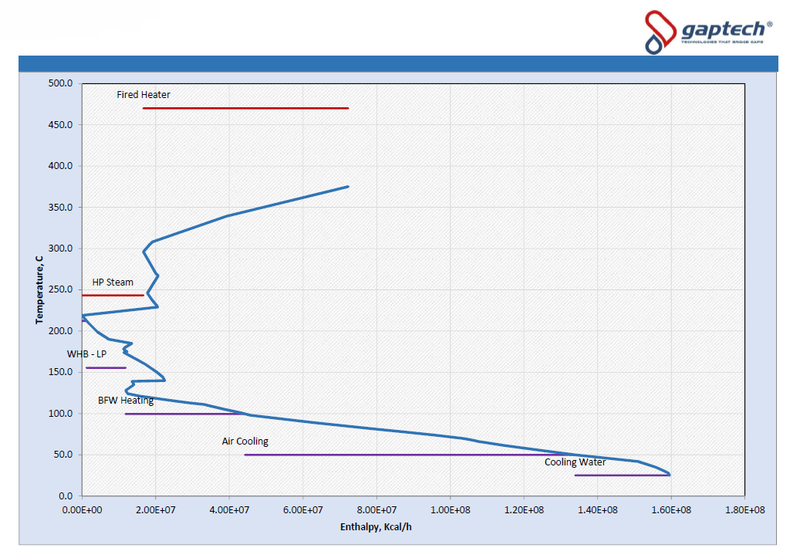 Through pinch analysis the minimum hot and cold utilities demands can be thermodynamically predicted with given operating temperatures and Minimum Approach Temperature (MAT). 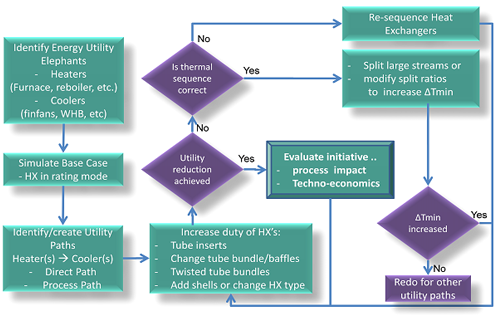 These minimum utility demands (called targets) can be met by following pinch rules for Heat Exchanger Network (HEN) design. 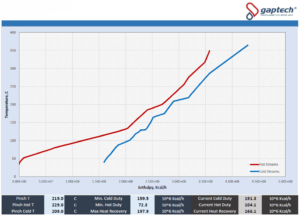 Beyond Pinch is a methodology developed by GAPTECH for Heat Exchanger Network (HEN) retrofit. It also proven to be an efficient tool for HEN design and review during project phase as it provides maximum benefits with the minimum modification to the original design. This methodology targets the easy heat recovery retrofits requiring minimum modifications to the network and therefore minimum disruption to plant configuration and lower cost. 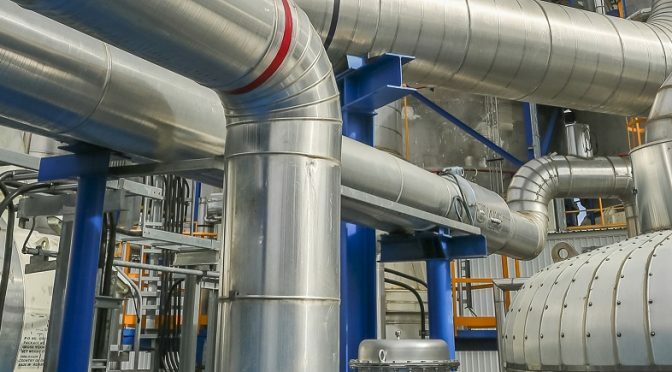 The methodology helps in identifying the heat recovery alternatives at an order of increasing complexity and cost; hence giving the plant owners the ability to select the depth of modifications to the plant’s configuration they want to adapt. 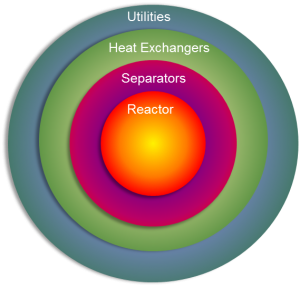 Process unit design follows the sequence of what is called the Onion Model starting with the reaction, separation, heat exchange, hydraulics respectively. While this sequence ensure the integrity of the system it may not achieve the best energy efficiency point for the process unit or overall the process plant. Therefore, plant energy target should be specific for the plant while comparison to other plants should be used only for ranking purposes. Combined Cooling and Power (CCP) is an integrated utility system that includes power distribution and chilling or cascade refrigeration systems like in LNG or NGL recovery plants. Modeling of the CCP system should ensure optimum design and sizing of the system components that satisfy the plant operation requirements efficiently. Moreover, it provides an online advisory system to optimize the load on each equipment and the overall utility consumption. The generation of power and refrigeration can be done in an efficient way as Tri-Generation. 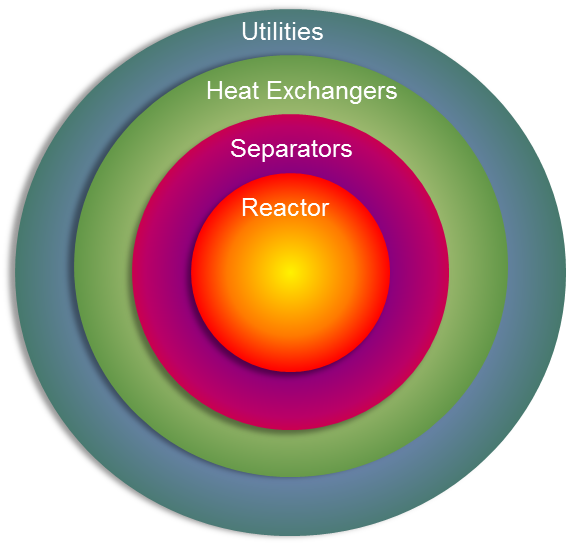 Basically, tri-generation system starts with power generation via gas combustion turbines by consuming fuel. The flue gases from the turbine exhaust is then utilized in generating steam which is the second product of the system. Furthermore, steam can drive an Absorption Chiller package unit to produce chilled water or directly chill down a process stream. “Energy Performance Indicators” are the factors that measure the plant energy consumption per unit of feed or product. Monitoring EPIs in a process plant provides an engineering tool to evaluate the overall performance of the operation mode. Moreover, it can be structured in a way that enables identifying the plant energy elephants and troubleshooting the overall plant economics. EPIs are also important to the financial modeling in order to evaluate the energy cost per unit of product. 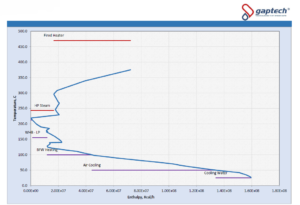 Due to uncertainty and assumptions during hydraulics design of any process unit, Pumps and Compressors are normally sized with average of 20% over-design capacity. it is of the good engineering practice to revisit the pump design assumptions and size selection to evaluate compatibility to system requirement. Controlling pump discharge flow or head is normally done via throttling the control valve downstream the pump which result in power losses on the motor and erosion damage on the valve. Variable Speed Drives (VSD) is a more efficient solution to control both flow and discharge pressure of a pump or compressor. Decreasing the pump speed will decrease the discharge pressure and hence the flow as per the famous “Pump Affinity Law”. 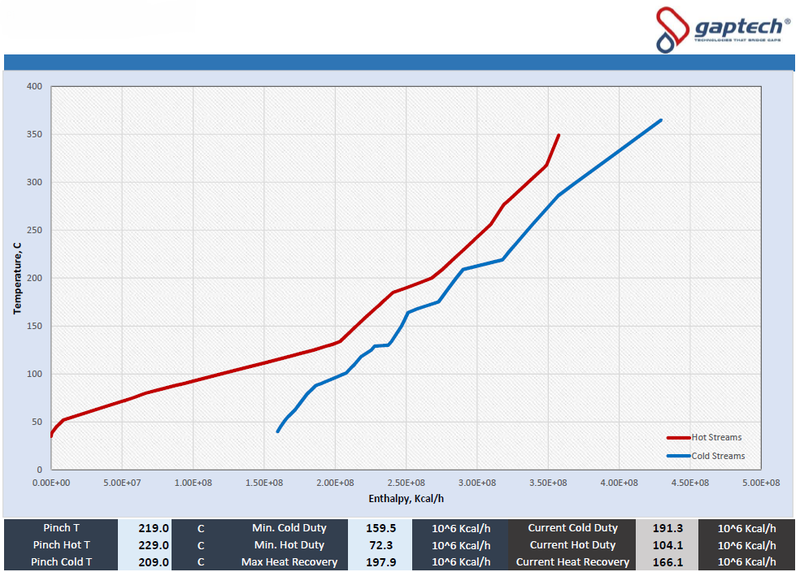 Equipment Performance Monitoring is a key to evaluate the operation style and daily practice. Mechanical condition of each process equipment and its compatibility to the system requirements composes a matrix that leads to smooth and efficient operation. Plant operation should extend its focus on production quantity and quality to operation efficiency or operation excellence. While production rate and specifications are solid target for the plant, efficient operation from energy point of view is the key factor in the product profit margin.